IMA World Health has been working to rebuild the nation’s health care system since 2002, focusing on some of the most challenging and remote areas. In 2013, the U.K.’s Department for International Development awarded IMA’s largest project in the Congo yet: Projet d’Accès aux Soins de Santé Primaire, or the Access to Primary Health Care Project. Using a health systems strengthening approach, the five-year, $283 million project seeks to reduce morbidity and mortality in women and children under 5 years of age in 52 health zones in five provinces – Kasaï, Kasaï Central, Nord-Ubangui, Maniema and La Tshopo – for a population of 8.3 million people. 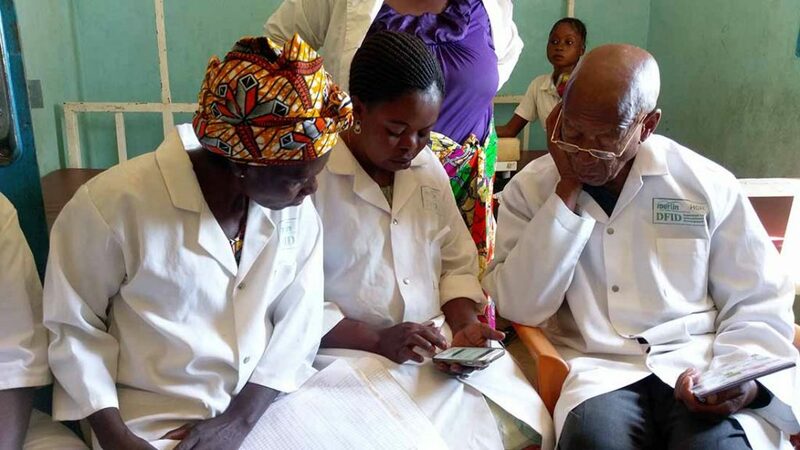 ASSP is working to strengthen Congo’s existing health care system, improve access to basic health care and empower citizens to take ownership. ASSP works with all levels of the health system to implement nutrition, obstetric and neonatal care, family planning, immunization as well as water, hygiene and sanitation interventions. 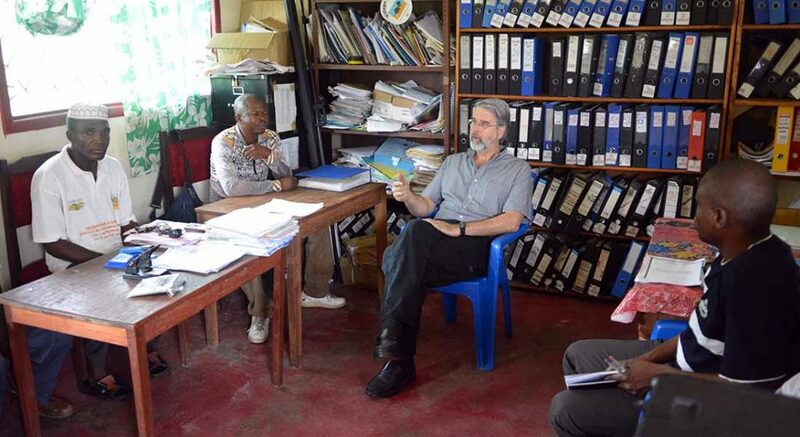 IMA and its partners also focus on the empowerment, accountability and capacity-building of local faith-based and non-government organizations and DRC’s Ministry of Health representatives to ensure sustainability and local investment.